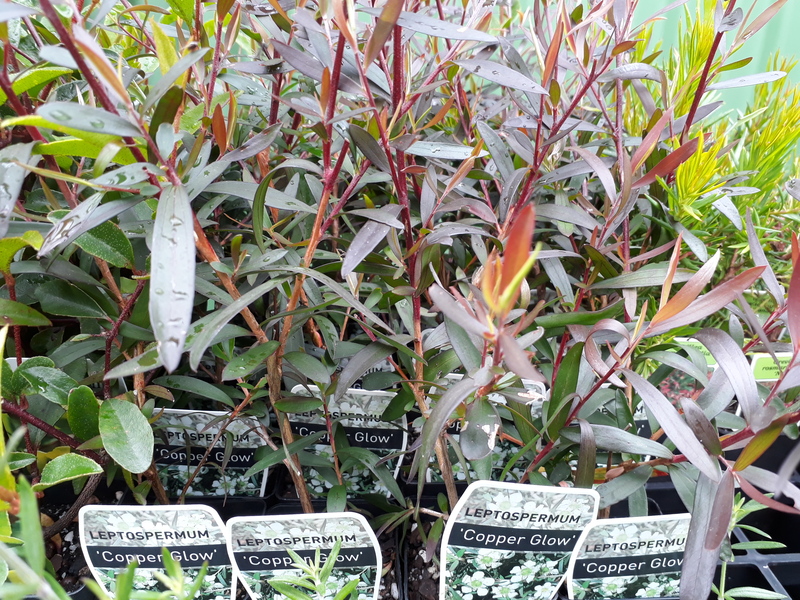 Leptospermum morrisonii ‘Copper Glow’ Tea Tree. 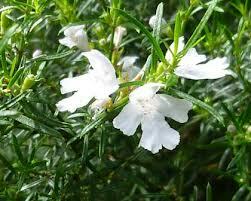 Large evergreen native shrub with tiny narrow copper bronze foliage and masses white flowers in Spring. 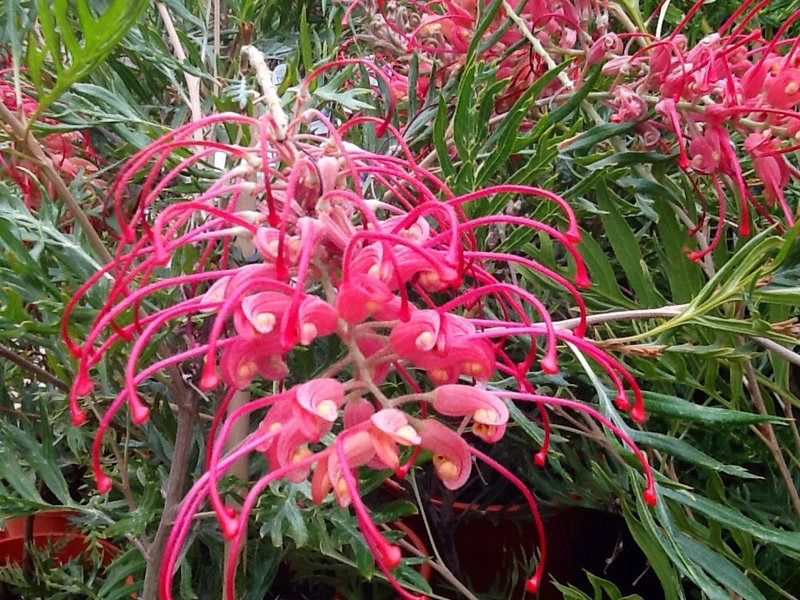 A great native bird and bee attracter that prefers well drained soil. Great to use in rockeries or native garden beds. Grows approx 2-4m tall x 1-2m wide.